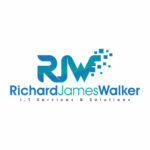 Short Business Description: RJW Solutions specialises in Technology and I.T Services in the UK and Cyprus. 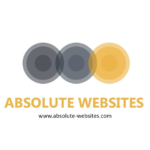 Short Business Description: Absolute Websites is a marketing company that specialises in web development. Professional and easy to use websites to help your business grow. Great advertising at great costs, grow with us today.